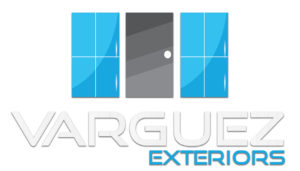 Varguez Exteriors’ triple pane windows installation service can provide many benefits to your home. 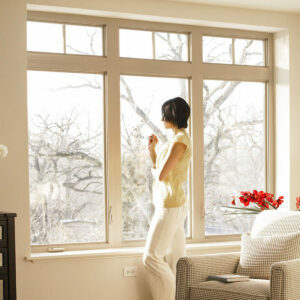 We want you to know that our quality windows are an excellent investment. 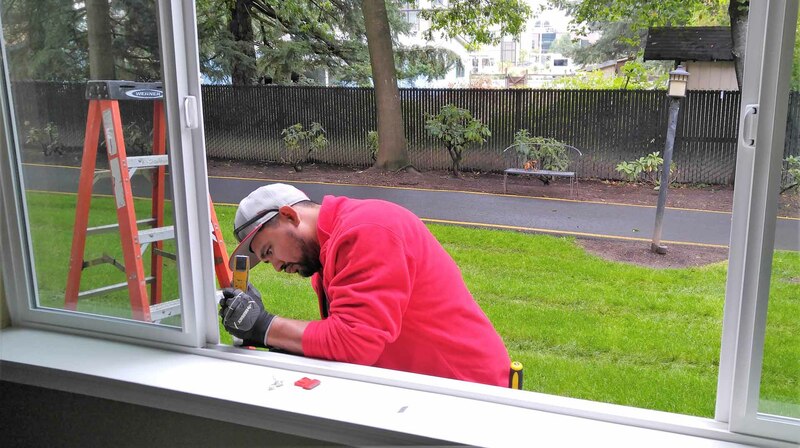 When it is time to replace or upgrade your existing windows, we want to be the triple pane windows installer that Portland OR and Vancouver WA residents contact for fast and reliable services.  We provide triple pane windows our customers can feel good about. 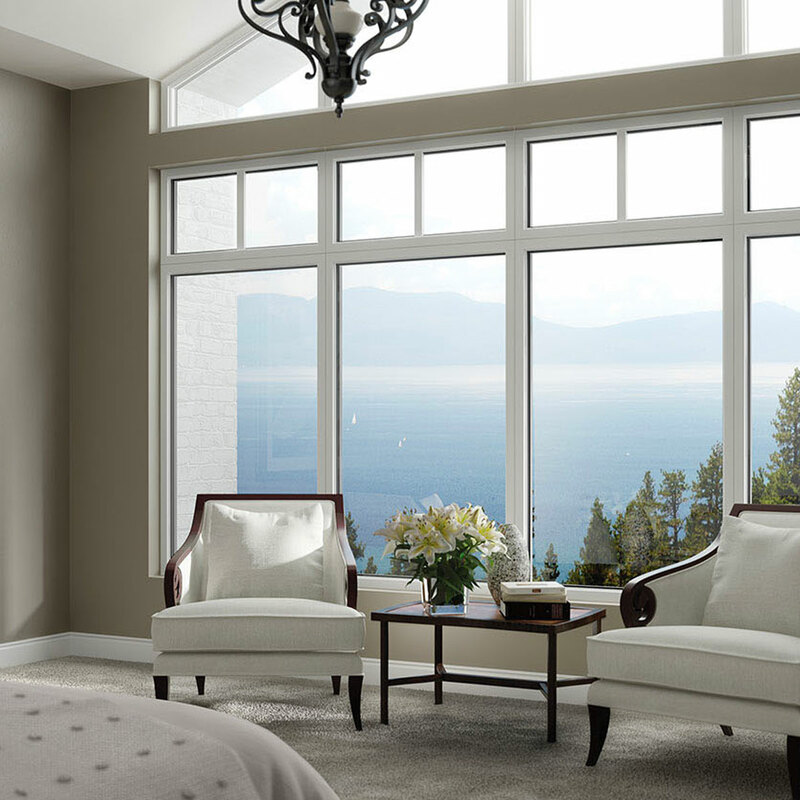 Our premium windows offer an additional layer of sound protection. 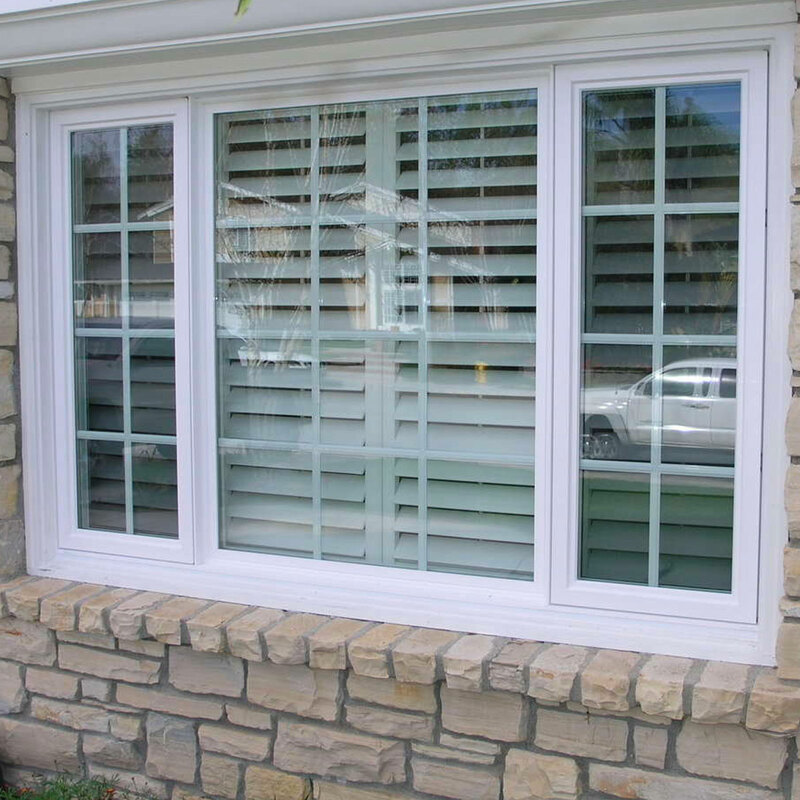 By choosing our triple pane windows installation, you can enjoy having three panels of glass protecting your home from outside noises during the day and night. This can help you to sleep better and enjoy an overall better quality of life. 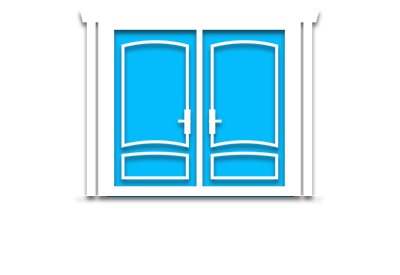 When you require a triple pane windows installation, we are here to help. 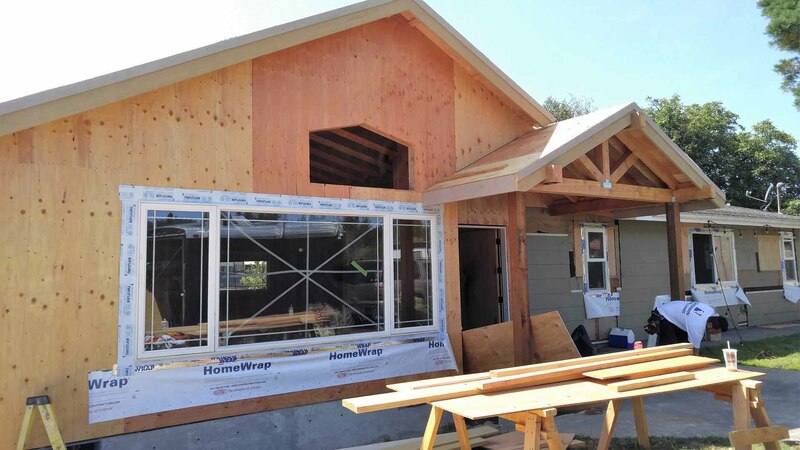 Our windows will help save you money on your energy bills.  Our energy efficient options will stop air from leaking out of your home so that your inside environment stays at a steady temperature. 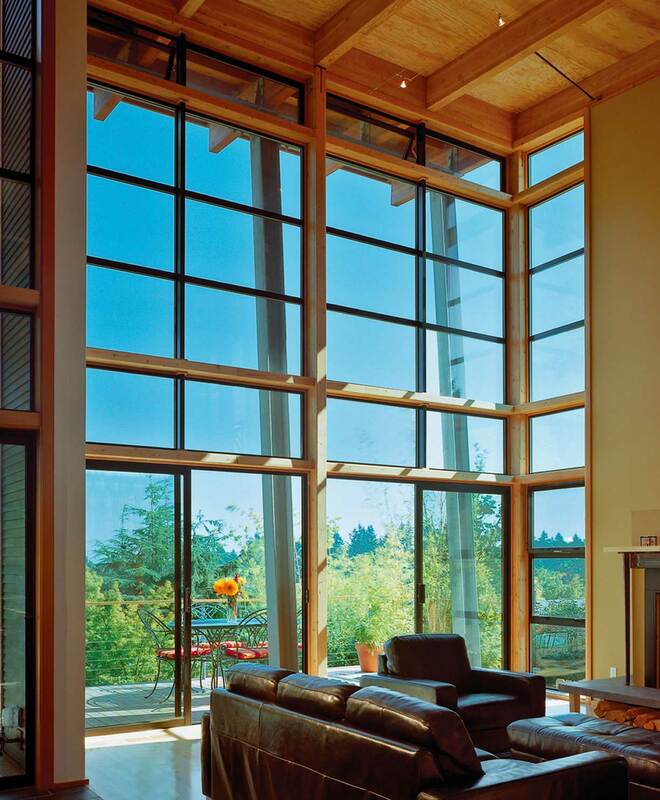 You can avoid heating and cooling loss by having reliable triple pane windows installed in your home. 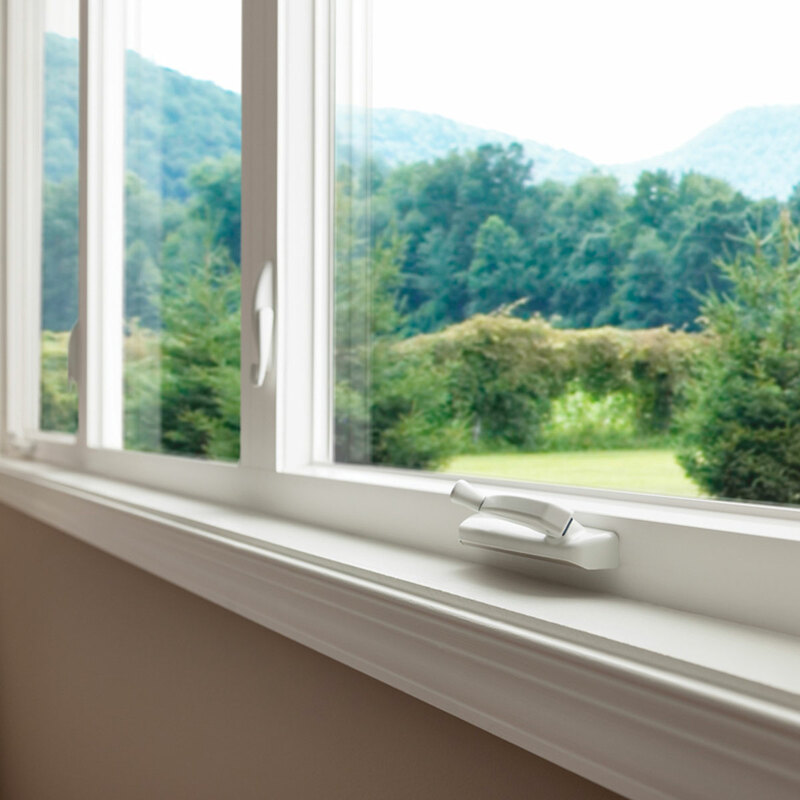 When you invest in a window with better insulation, you will notice that you have less condensation on your windows. 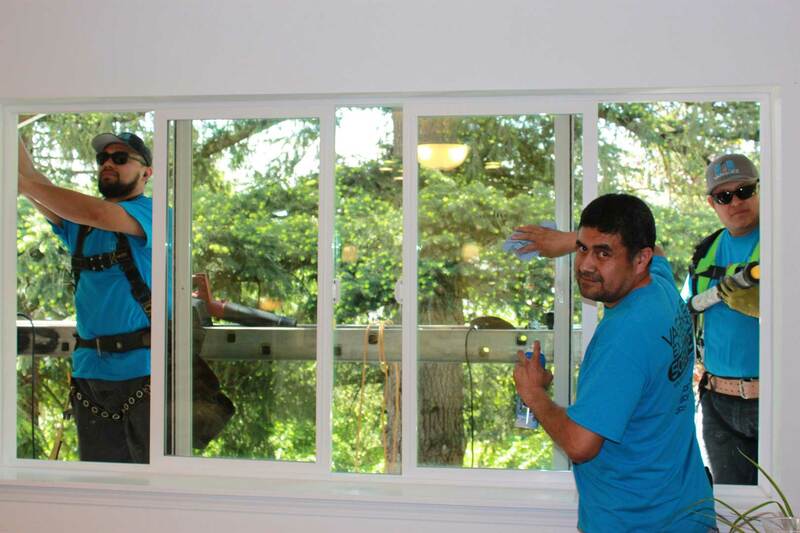 Trust us to be the triple pane windows installer for your home.  We want to make sure that you have quality windows that will last. 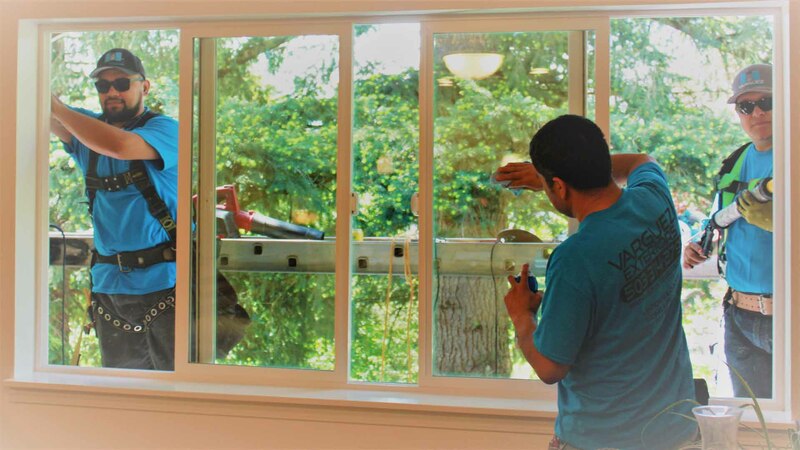 Our first-rate windows will be an excellent investment for your home, and you can count on our team of professionals to make sure that they are installed properly to give you many years of use. If you are interested in hiring Varguez Exteriors, please give us a call.